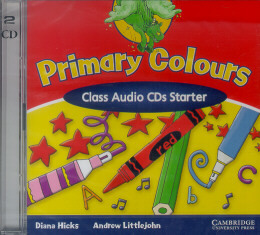 Primary Colours is a new four-level course for young learners from the age of 6 or 7. The course encourages children to think about the world around them and, at the higher levels, to make connections with other areas of the curriculum. This approachmakes language learning meaningful and memorable.